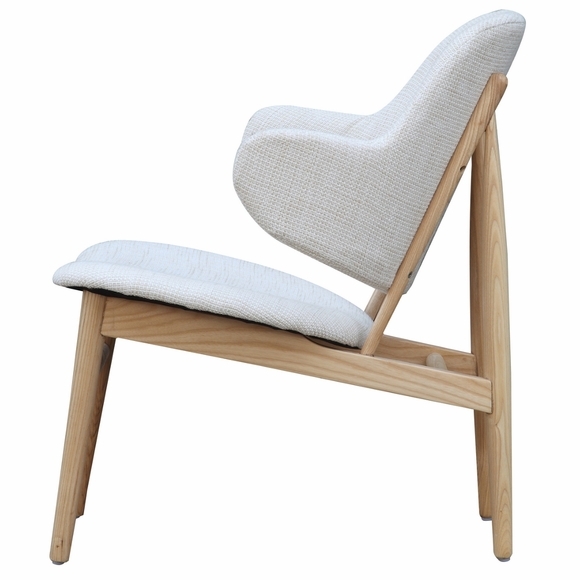 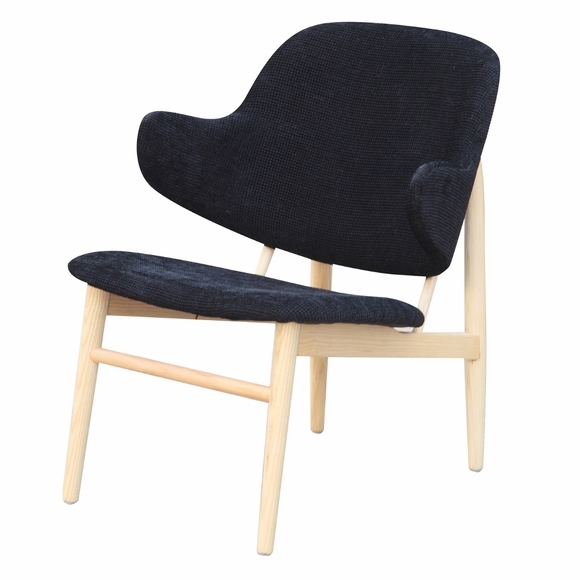 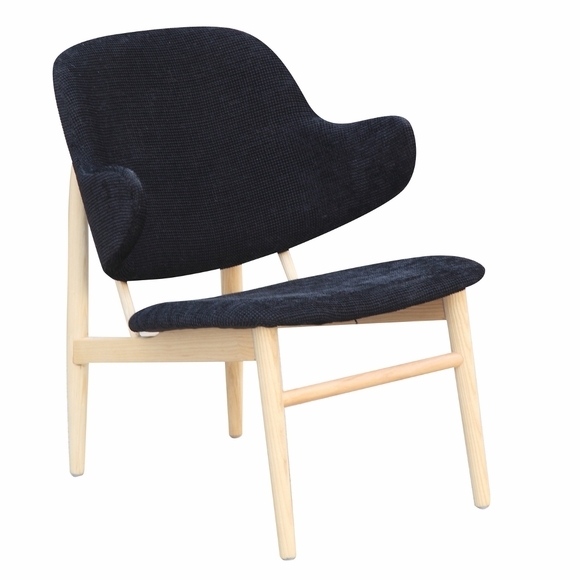 Comfortable and stylish the Atel Lounge Chair is the perfect seat for relaxing with friends and family. 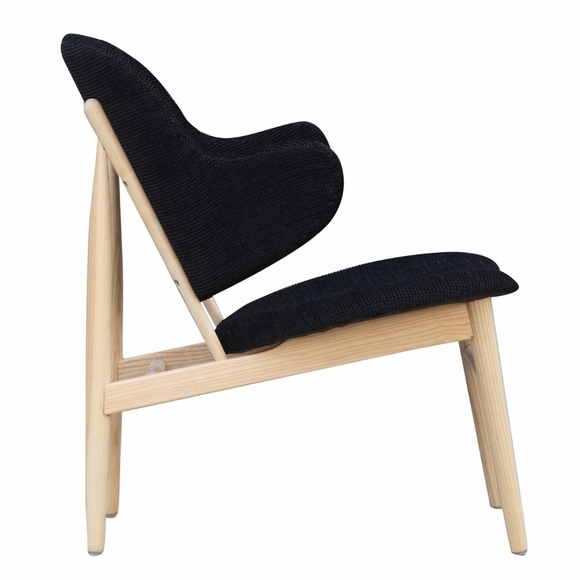 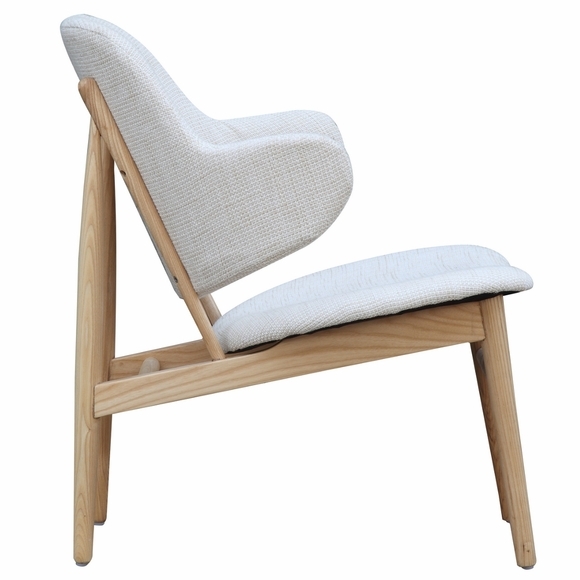 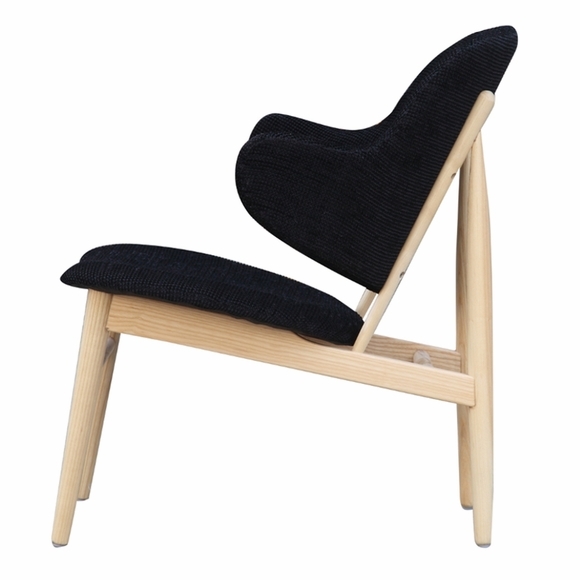 A neat design with natural wood legs angled just right for your comfort. 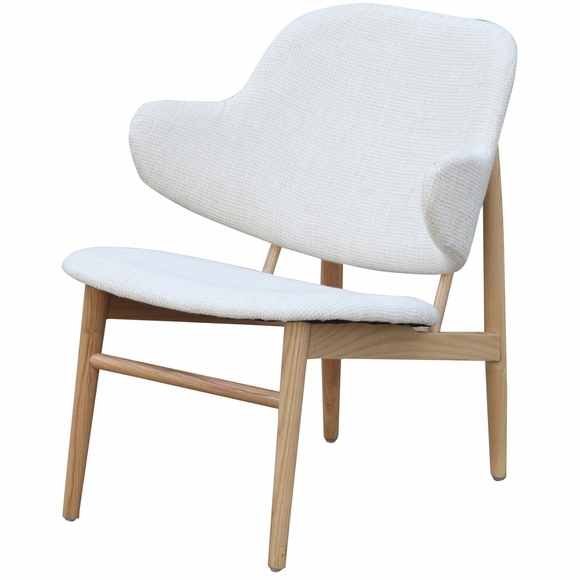 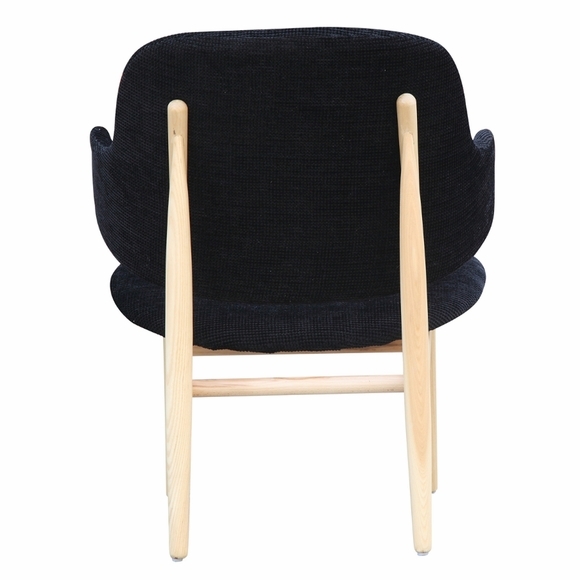 Seat and perfectly curved back are covered with cotton fabric.